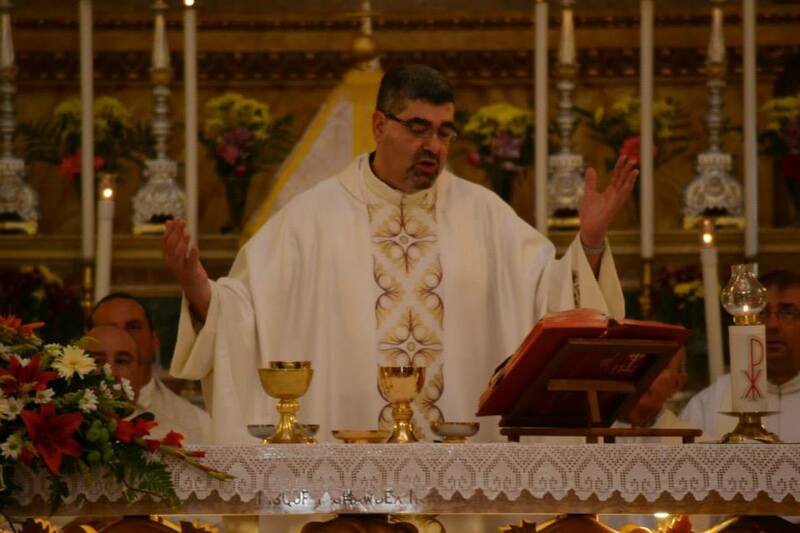 On Sunday the 30th of June 2013, Fr Mark Demanuele MSSP, Superior in charge of the Stella Maris House in Zebbug celebrated the 25th anniversary of his priestly ordination. He presided over Mass at 4.30 p.m. in the Parish Church in Zebbug. The Superior General of the Missionary Society of St Paul for our islands Fr. Louis Mallia, co-incidentally also native of Zebbug, was present. Fr. Louis Mallia delivered the homily. The Bishop of Gozo Mgr. Mario Grech was also present during the Mass. Fr. Demanuele was escorted from the Stella Maris House to the parish by various horses; this was actually a surprise that Fr. Mark was not expecting. The congregation at Mass was a clear reflection of the love and esteem in which Fr. Mark is held. Refreshments were then given out at the Parish Centre as well.